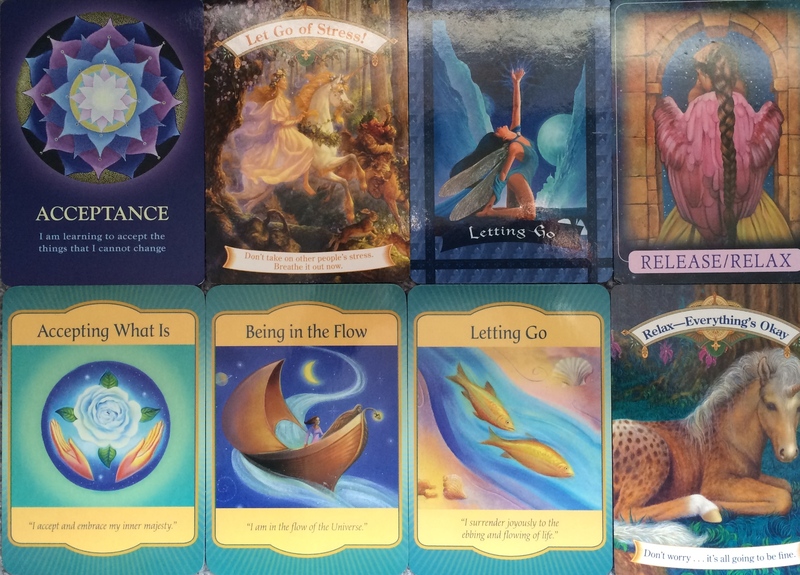 I wanted to talk about ' click Going With the Flow' for today and I thought I'd pull some Oracle Cards that matched. I have cards from several decks*. Each of the cards say it a little differently, and yet boil down to the same thing, click here Going With the Flow. There may be times throughout your day when you are feeling like you are paddling upstream without a paddle. It takes a lot of effort and you can feel the tension in your body. Other times you may feel frustration about something (maybe even everything). You can feel the emotion well up within you. And other times you might just be feeling stressed and overloaded by what is in front of you and everything looks like you have to climb up-hill, in the winter, without shoes or coat with a foot of snow on the ground (can you tell I grew up in WI). propecia canada Going With the Flow doesn't mean there aren't all the same things going on in your life. It just means you aren't reacting the same way to them. From my experience, it's not something that comes at the snap of a finger either. It is something that takes practice. The more you practice and work at it, the easier it is to be follow site Going With the Flow instead of floundering upstream. http://maientertainmentlaw.com/?search=accutane-no-prescription Walk away. Yes, sometimes walking away from the situation is the best thing for you to do. 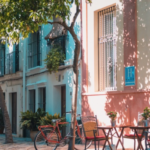 When temperatures are rising, walking away and finding something different to do for even a few minutes is just what is needed. miglior sito per comprare viagra generico 200 mg a Venezia Let go of the oars (control). This is not something many like to hear. However, many times when we are feeling frustration, stress etc, it is because we are wanting to control the way things are done. Let go of the control. Do a breathing exercise. I know I say this a lot – partially because it's something I really need to hear. When I find myself not http://maientertainmentlaw.com/?search=lasix-12.5mg Going With the Flow, I am most likely holding my breath also. Take a minimum of 3 deep breaths – in through the nose and out through the mouth, blowing out for a count of 1 or 2 more than breathing in. Relax. When you aren't http://cinziamazzamakeup.com/?x=comprare-vardenafil-in-farmacia-pagamento-online Going With the Flow, what is your body telling you? Are your shoulders forward, does your neck feel like it's unable to move, are your teeth clenching? Any of these sound familiar? Relax and allow the muscles to melt, just a bit. can levitra tablets cause heart attack Going With the Flow is what you make of it. You can paddle against the current as much as you want or you can do the few things mentioned above. I bet if you give them a try, your days will flow much smoother. 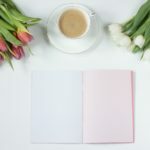 Take a hint from the pictures on the cards too – look deeply into a mandala, go play on a merri-go-round or ride a unicorn, smell the flowers, take a boat ride and go with the current, rest, look out at the stars, stretch – all great ideas. Last but not least, dove comprare Viagra generico 200 mg a Firenze ASK the Angels for assistance!!! Email Su.Broome@gmail.com to schedule an appointment.